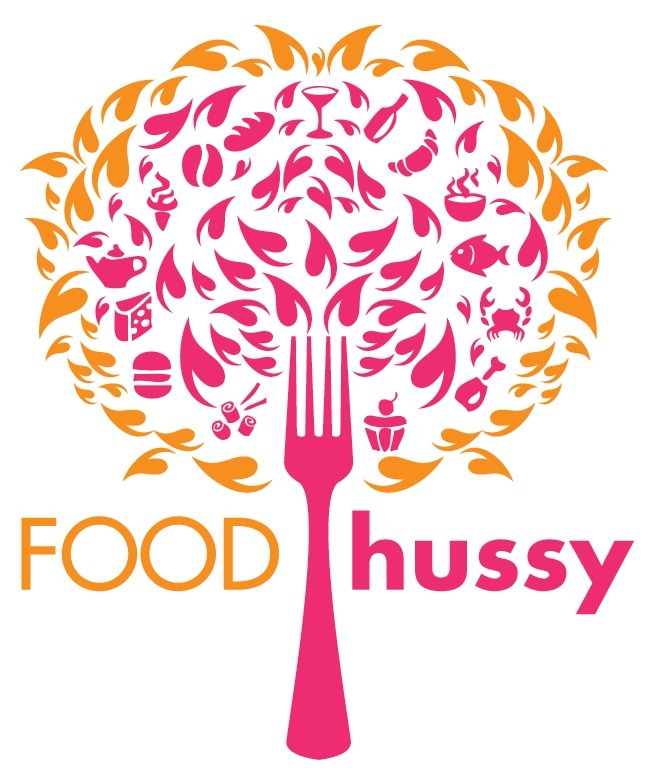 Food Hussy Recipe: One Pot Chicken & Rice: 3 Ways | The Food Hussy! This post is sponsored by Zoup Broth. All opinions are my own. Just because Christmas is over - doesn't mean we stop cooking - right?! And the thing is - we want to use the BEST products when we cook - right? Well - I've got an eye opener for you! Zoup Broth for the win! If Zoup sounds familiar - it's also a restaurant - we have 3 here in Cincinnati and I'll be heading to their new Eastgate location in the new year (with a giveaway to boot!). And after trying the Zoup broth straight up - I had to try it in a recipe and share with you! 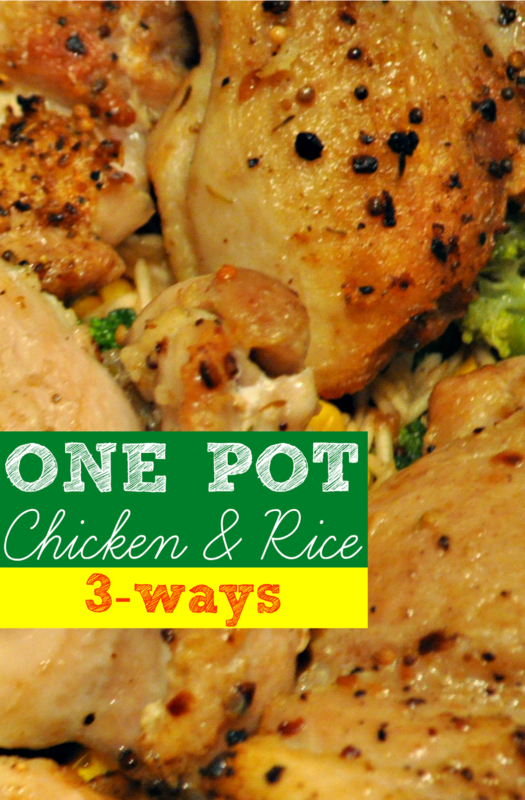 One of my favorite recipes is One Pot Chicken & Rice - and the best part is you can really make it however you like - with whatever you have in the cupboard! But I'll give you some ideas to get you started. One thing you'll need is a good spice rub for the chicken - This time I used the rub I won from Sauce Goddess (oh yeah - I won a contest with this video!) and I really like this rub for chicken - it's salty and has pepper but isn't too much on any flavor - it's a great neutral rub that just enhances the flavor of the chicken. Another time I made the recipe - I used the Loco Lime spice I got on a trip back home - this is great for a more southwestern style - which I'll share below. I always always ALWAYS use boneless + skinless chicken thighs. 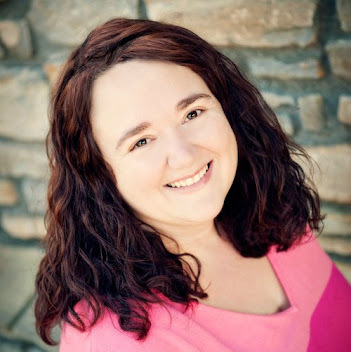 Some recipes call for the skin-on, bone-in but it's just more hassle and there's no need - these work just as well and are better for you. Brown them in a dutch oven 2-3 minutes on each side in hot oil. I tried the newest hip thing one time - Avocado Oil - it's bright green - I still prefer olive oil - but Avocado is supposed to be healthier so give it a whirl. While your chicken is browning - get your veggies ready. This time I had broccoli, shallots and parsley in the fridge - so I started there. Once the chicken is browned (doesn't need to be DONE) remove it and set aside for a bit. Scrape the brown bits and add the veggies. If you have veggies that need to be sauteed first - add those - then put the rest in when you add the rice/broth. I sauteed the shallots for a couple of minutes with the brown bits - (all the flavor!!). Then you add the rest of your veggies - again - I had broccoli and then a can of corn - always a good filler. Now you're ready for the Zoup!!! Take a gander at the video above - it tasted like chicken - which is how you typically want your chicken broth. Cooking Tip: Use chicken broth instead of water to make your rice - adds a lot more flavor! After the veggies - in goes 1 cup rice (I like Basmati) and 2 cups broth - then you bring it up to a boil. After it's boiling - put the chicken back in - drop the heat and simmer for 20-30 minutes (or you can pop it in the oven for 20-30 minutes at 350). And then you've got one pot of yum ready for dinner!